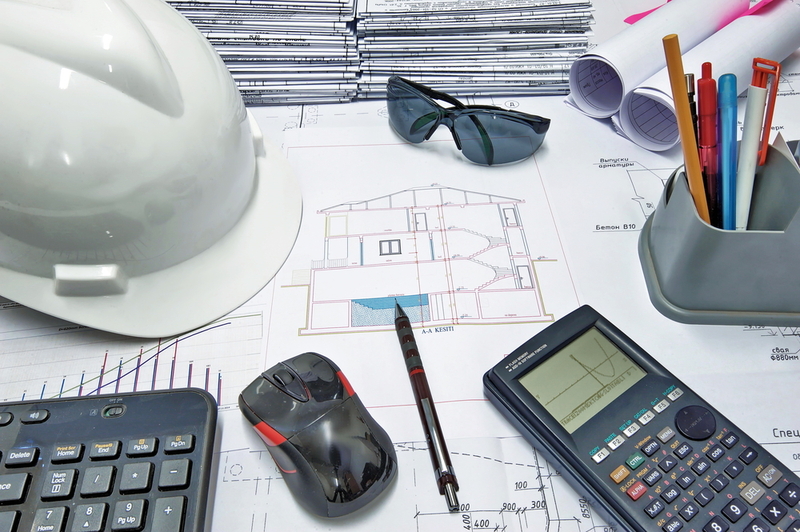 Is there anything more critical to your business than accurate construction cost estimating? Guess right, and you could make a tidy profit on a project. Guess wrong, and you may lose money by overspending on supplies or contractors. It’s a tough thing to get right. No two construction projects are exactly alike, and there’s no shortage of pitfalls that can cost you big time. Construction management software can certainly help, but there are a few pitfalls out there that even the most experienced construction manager can fall into if they’re not careful. 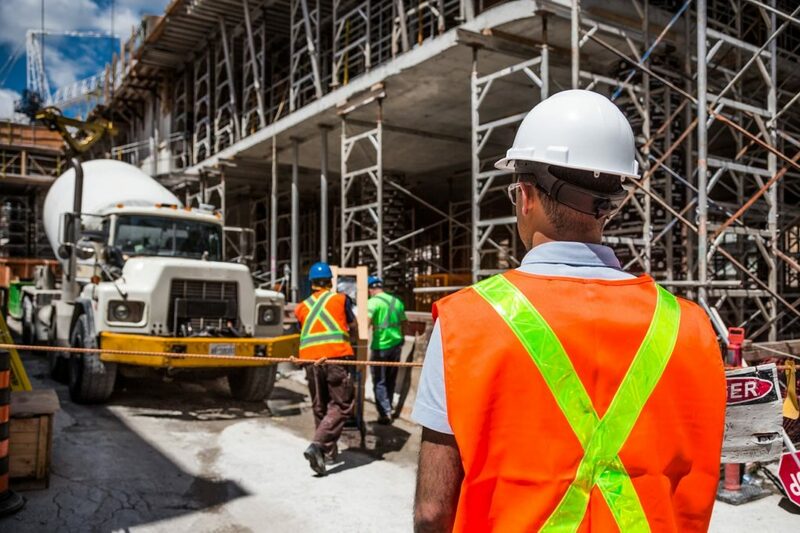 We’ve identified some of the biggest areas where construction managers make mistakes and come up with seven tips on how you can avoid making them yourself. A common—and huge—construction pitfall is when a customer’s idea of the final product turns out to be vastly different from the one you had in mind. You must nail down every project detail with a good set of plans. It’s not enough to have drawn up basic concepts that you and your customer agreed on. You need plans that outline every facet of the project, and your customer needs to sign off on it. If you don’t put these measures in place, you’re just asking for an angry customer and expensive do-overs. It happens more often than you think; don’t be the next victim. Stick estimates are incredibly time consuming. You’ve got to list every part of the job, all materials, sub-contractors, and required permits, and then you have to cost out all of these things. It can take weeks to finish, a time frame that could cost you a job if your customer doesn’t have that long to wait. There’s a faster way that is just as accurate, argues Markup and Profit author Michael Stone. Unit cost estimating is twice as fast as stick estimating without sacrificing accuracy, letting you get something in front of your customer quickly. 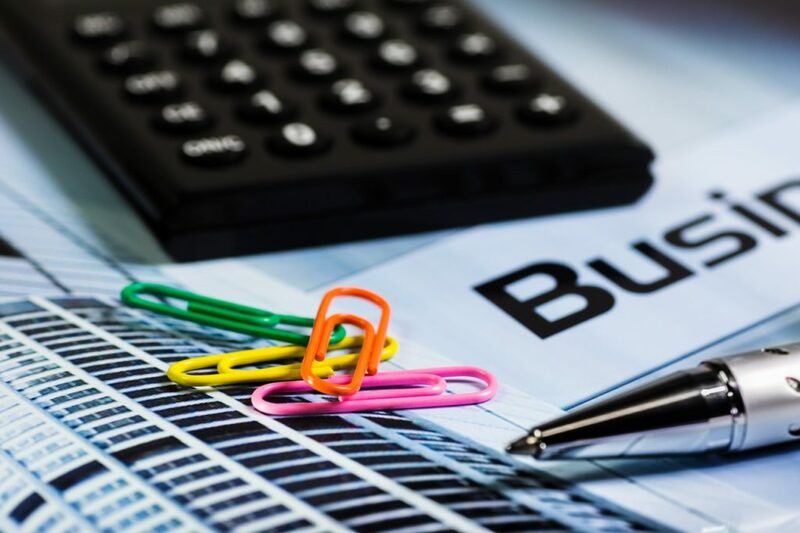 Total your numbers and have them checked by a second party, such as a consultant who specializes in construction or another construction manager. After that, you apply a markup. You’ll be able to get a quote back to your customer in about a week if you do it right. Another common reason contractors miss the mark when estimating project costs is lack of expertise. When you create a highly detailed breakdown of something you know a lot about—say, plumbing—you’re usually on the money. But, if you don’t know as much about flooring, you’re not as detailed in your estimates. Bad idea. You need to flesh out all of your estimates, and there’s a few ways to do it . Using templates and predefined modules is a good way to fill in your expertise gaps and lower your chance of encountering unforeseen costs. 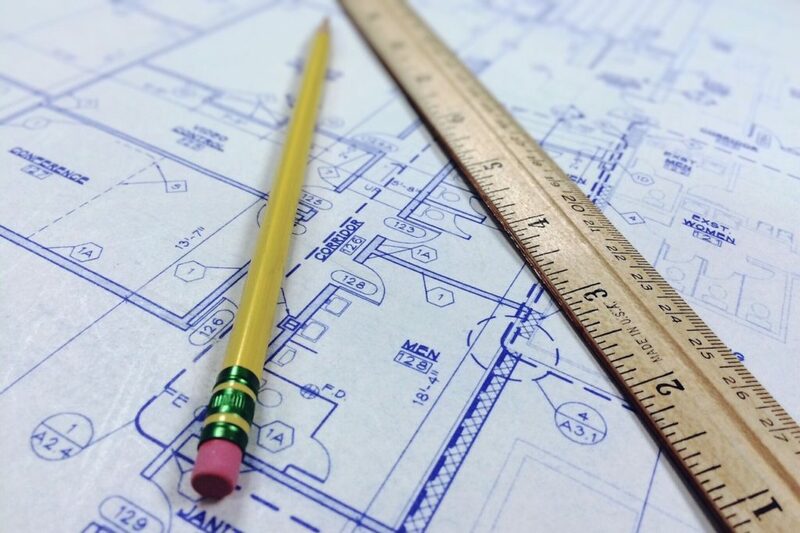 We found five free general construction estimating templates to get you started. If you need further assistance, call around to subcontractors or consultants who can help you make estimates in areas where you aren’t as experienced. You’ve got to consider more than hourly rates for your laborers. After all, the experience level of your workers can make a difference in how many hours they spend on a project. You might need to hire sub-contractors, and you need to figure out an accurate hourly rate to use when hiring specialty labor or craftsman. This all has to include federal and state payroll costs, in addition to wages and benefits. 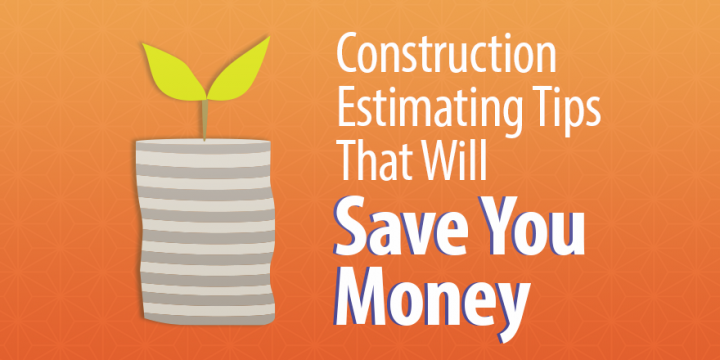 As part of your cost estimating, break down your expected labor costs. Evaluate similar projects to help with this, and compare the project costs per square foot. Just like you, a subcontractor can miss the mark with their cost estimates. Even if they bear the brunt of those costs, I guarantee you’ll pay for it to some extent—whether it be in financial terms or a project delay. Review your subcontractor’s quotes and put them through the same rigorous process you have in place for your own estimates. Make sure you compare more than one subcontractor. Don’t just choose the cheapest—a subcontractor with a thorough estimate will probably be the least expensive in the long run. Beware the underbidders: they’re often low for a reason. Materials costs are tough to pin down because prices depend on market conditions. If you’re working on an estimate for a big project, reach out to the person who supplies your materials to talk through the project. The supplier can alert you to, say, an expected rise in the price of aluminum in the next few months—insight that could save you thousands of dollars if you catch it early and adjust accordingly. You’re undoubtedly swimming in expertise in your professional circles, so take advantage of it. You have so many more tools at your disposal now than you did ten, or even five years ago. Make sure you’re using these tools to your advantage. Capterra’s construction estimating software directory has a staggering 172 options, including software like CoConstruct, one of the big dogs in the construction estimating software world with over 600 reviews and a five-star rating. This software lets you enter your data once and then fills out all the specs, bids, proposals, budgets, and other documents for you. Another top option is STACK, which allows you to quickly measure digital plans and customize materials and pricing, all from the cloud. I am usually to blogging and i really appreciate your content. The article has really peaks my interest. I&#8217;m going to bookmark your site and hold checking for brand new information. There are actually a lot of details like that to take into consideration. That could be a great point to convey up. I supply the ideas above as normal inspiration but clearly there are questions like the one you convey up the place the most important thing might be working in honest good faith. I don?t know if greatest practices have emerged around things like that, however I am positive that your job is clearly recognized as a good game. Each girls and boys really feel the impression of only a second抯 pleasure, for the rest of their lives. Whats up! I simply wish to give an enormous thumbs up for the nice info you could have right here on this post. I will probably be coming again to your blog for extra soon. Dan is a content writer at Capterra, specializing in hotel management, construction and real estate. 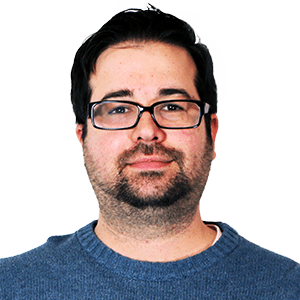 Outside the office, he enjoys spending time with his family and friends, catching up with the latest offering from HBO or paying a visit to a new place.